The best and brightest of our 2017 trials! 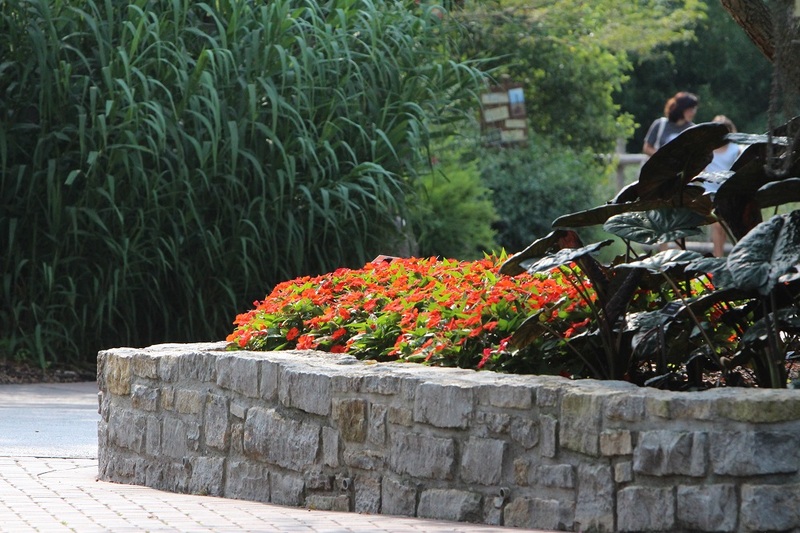 And you thought all those annuals at the Cincinnati Botanical Garden & Zoo were there just to make it pretty. 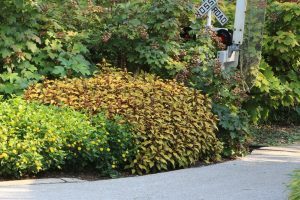 While they indeed do that, and the cornucopia of textures, flowers, and foliage colors lift and inspire every zoo visitor, it’s important to note that there’s a robust trials program behind it. That’s right. We’ve been trialing annuals for 13 years now. 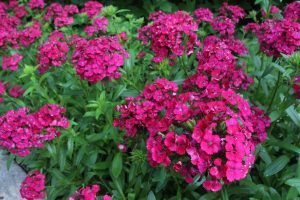 Virtually all our annuals are provided by breeders, growers, brokers, and marketing companies for us to evaluate new varieties and to watch older ones. In return, we label the plants so the public can make note of their favorites, and we report back to the providers on performance. We also put together a yearly list of the Zoo’s Best Annuals for local gardeners! 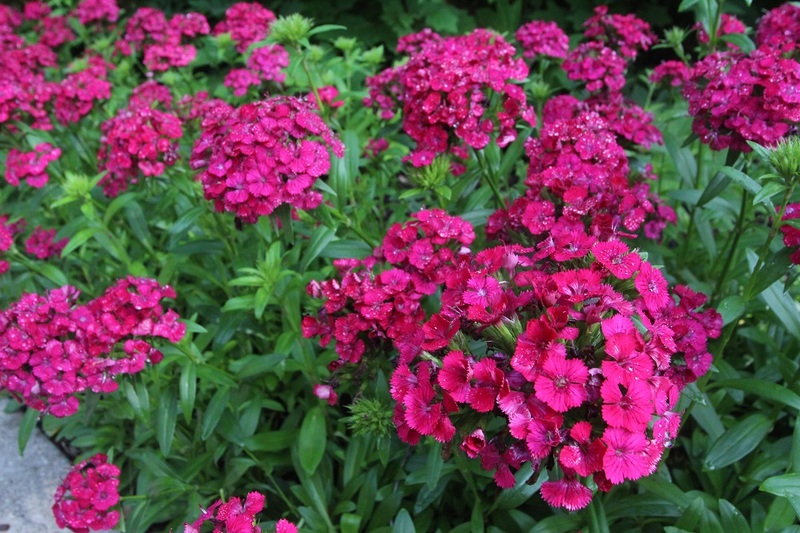 These are varieties that looked beautiful and performed extremely well in our hot and humid weather and sticky clay. With reasonable care and siting, they will work great in your garden. Over 13 years of trialing, we have compiled a Hall of Fame list of yearly top performers. 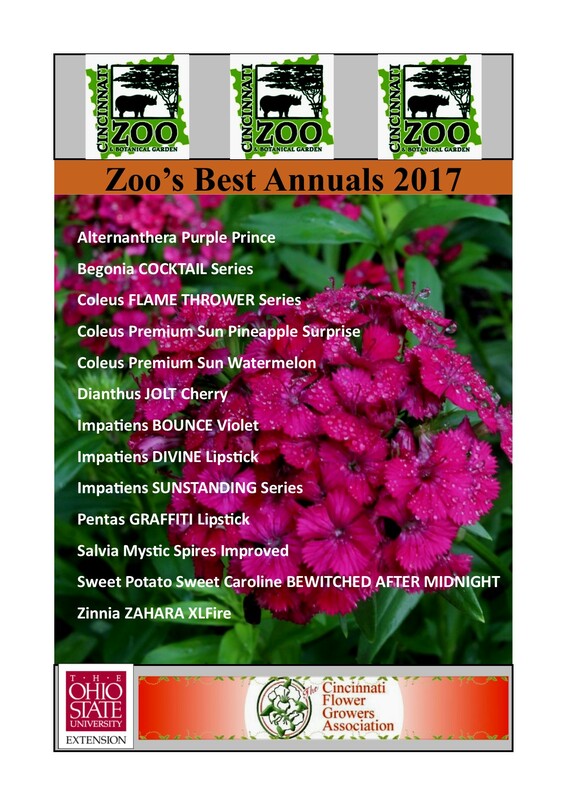 This year Pentas Northern Lights Lavender and Zahara series Zinnia were added to the list. 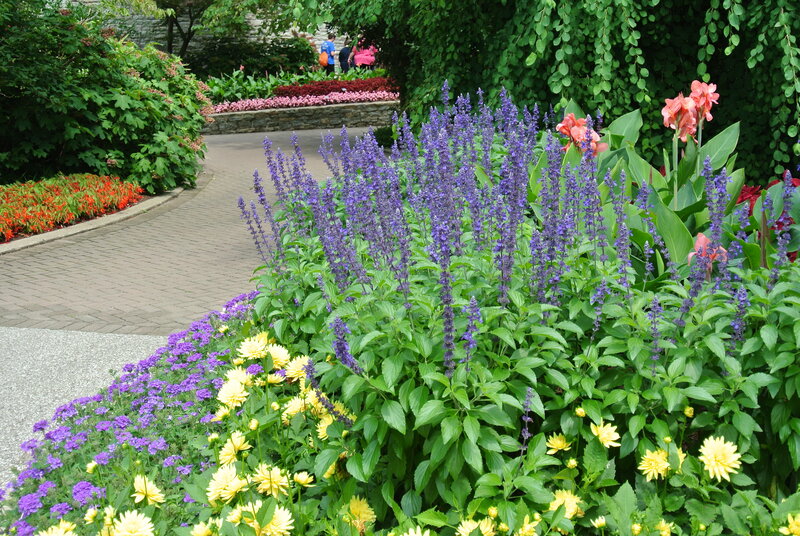 We encourage every homeowner, business, and municipality to bring the beauty of annuals into their lives. 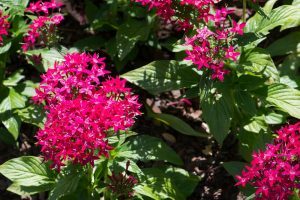 Whether in containers or in garden beds, annuals improve quality of life by bringing the beauty and wonder of plants to where we live. 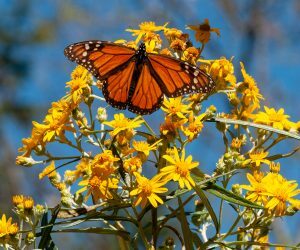 Many annuals also serve as season-long providers of nectar and pollen to butterflies and other pollinators. To learn which perform this important task, please visit our website. 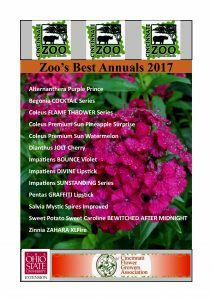 There, you’ll also find our full end of year annuals trialing report, and past lists of Zoo’s Best winners. 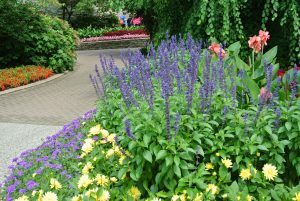 In addition to being a beautiful plant, Salvia Mystic Spires Improved served as a magnet for pollinators. 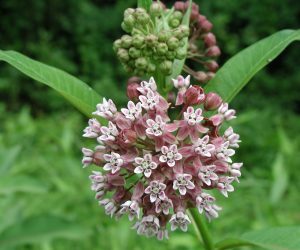 Butterflies, bees, and other beneficial insects could not resist its bounty of nectar and pollen. Many pollinating insects, which include some wasps and different flies, are essential to any garden’s health and, indeed, to our survival. They are not aggressive when feeding. Most don’t even have stingers. These cold days of winter are the perfect time to think ahead to spring. Take advantage of our years of trialing expertise to ensure yourself a beautiful 2018. Some like it hot, but not normally Dianthus selections. Jolt Cherry shook off summer heat. We loved the unique color and texture of Coleus FLAME THROWER Spiced Curry. 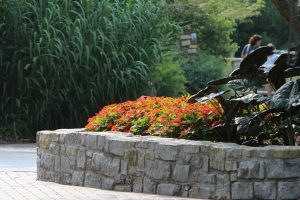 The hot orange of Impatiens SUNSTANDING Orange Aurora brings eye catching color in either sun or shade. Another fine Pentas, GRAFFITI Lipstick excels both for flower power and attracting pollinators. What a helpful resource for local gardeners and homeowners. I was not aware of the Zoos role in this. Thanks for the information. Our Zoo is so fantastic! Thank you all for all your hard work and dedication. This is such great info and I appreciate all the work that went into compiling these lists. Kudos to all of you and much gratitude for everything that all of you do there! 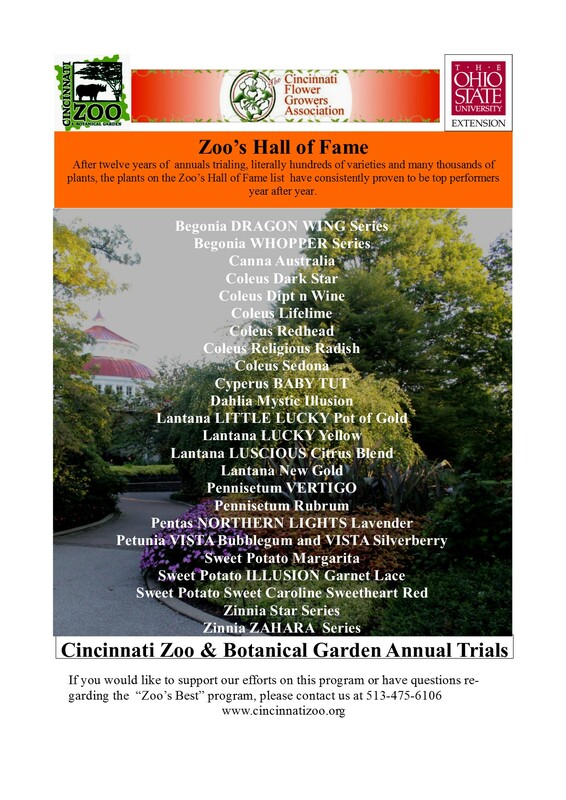 Thank you so much for all that you do to make our Cincinnati Zoo and Botanical Garden so extraordinary. I grew up in NE Ohio and had never been to a zoo until I moved to Cincinnati to attend UC back in 1985. I then lived in Cincinnati for 14 years, Chicago area 4 years and back in Cincinnati 15 years. I appreciate our zoo more and more every year, especially after being at several others since 1985. The word “thank you” seems to simple to express my sincere gratitude for what all of you do to keep animals healthy and to care for so many creatures and the beauty of nature! That’s neat to know your annuals have more of a purpose than just wowing us when we come to visit the best zoo there is. Thanks for all you do to educate us on our visits. Great blog post. 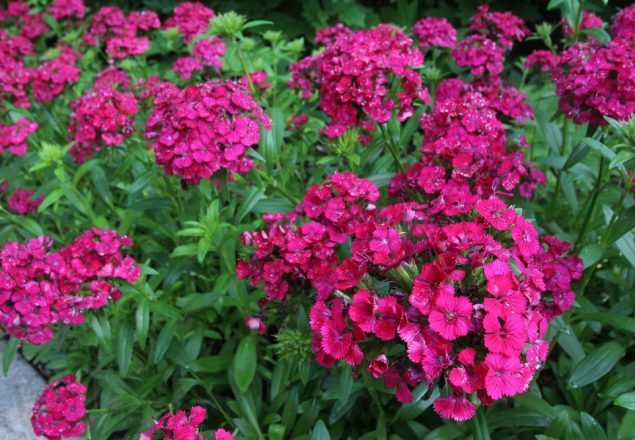 Can you tell me how you amend your soil before planting the summer annuals? 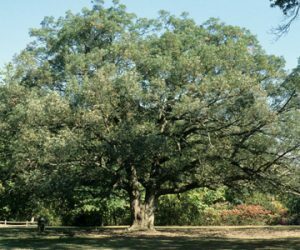 Newer beds that have much less organic matter are amended more than established beds. We generally use pine fines, tilling in a couple of inches at the start. We use pine fines then as mulch, again a couple of inches, and till that in at the end of the season when we pull the annuals and start on tulips. Pine fines decompose slowly, but add a great amount of tilth and don’t hold too much water. In 2-3 years the soil quality is greatly improved. Sometimes we add compost, but have found the quality of products to be inconsistent and usually of a high pH.